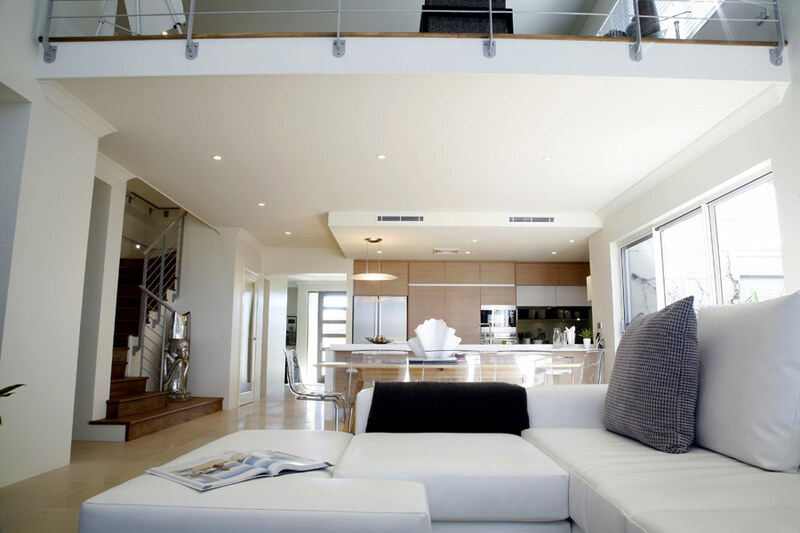 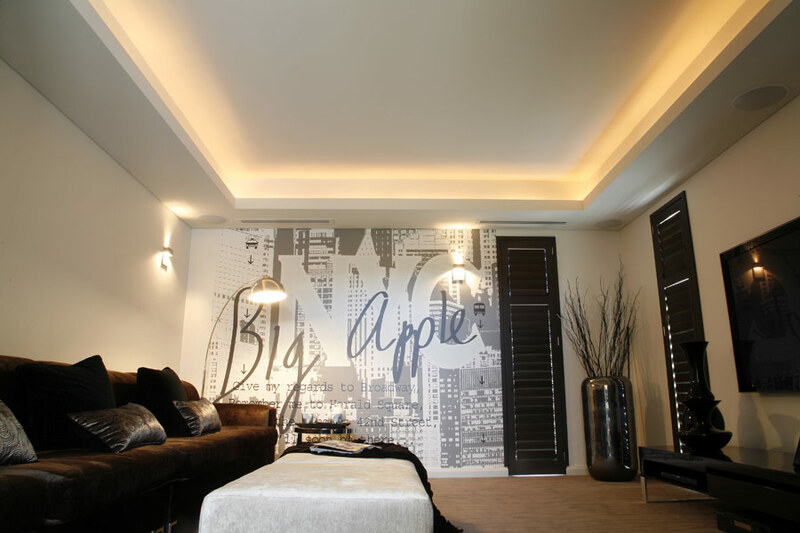 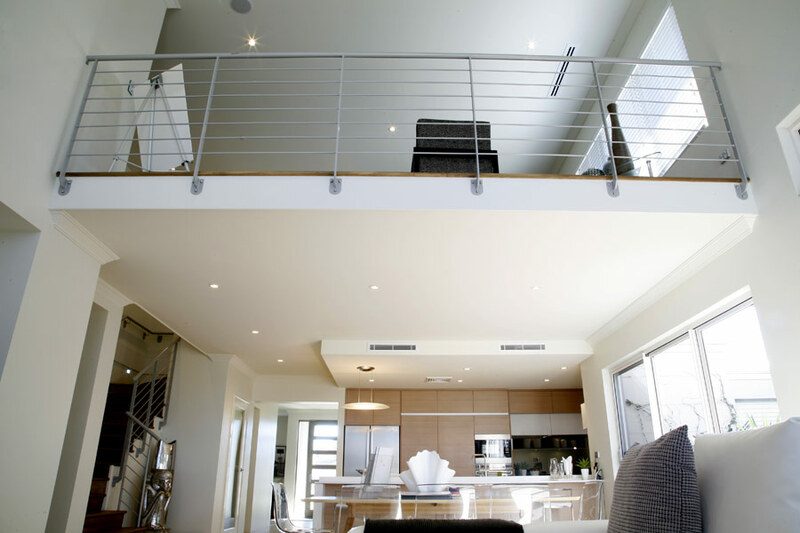 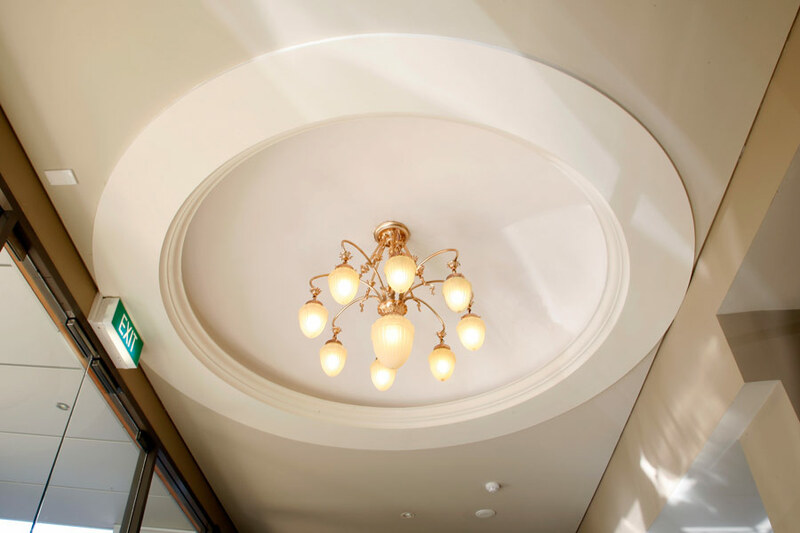 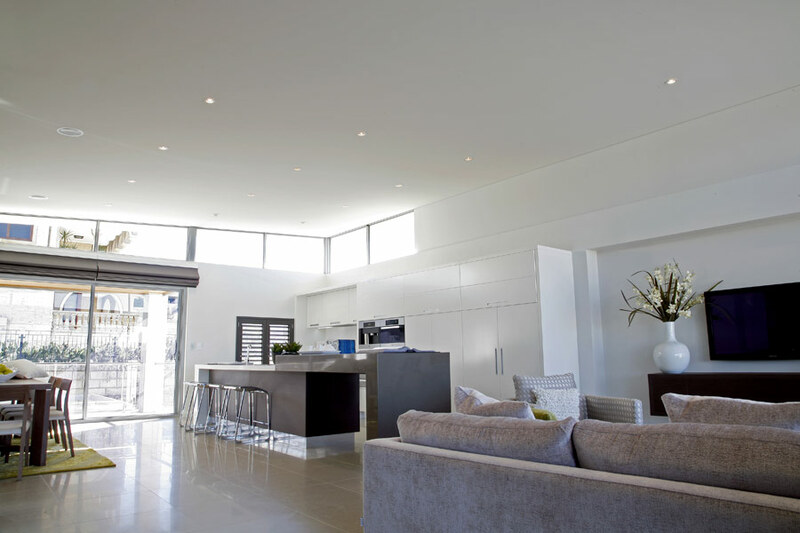 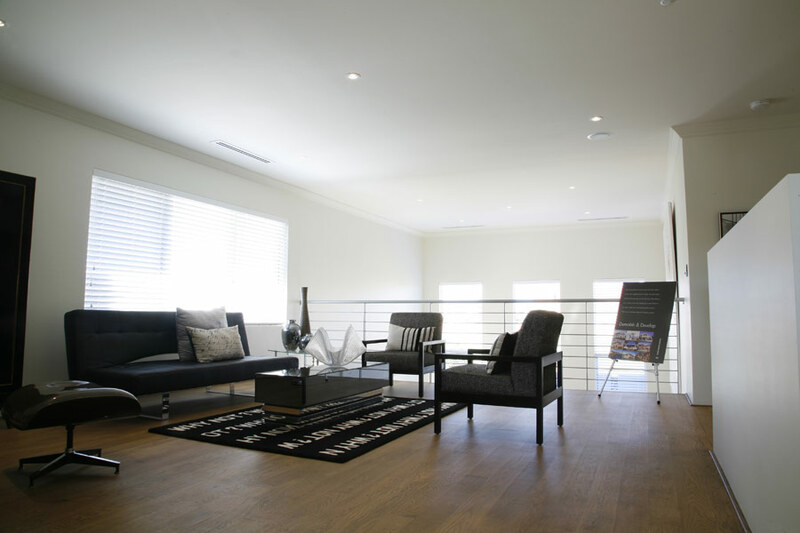 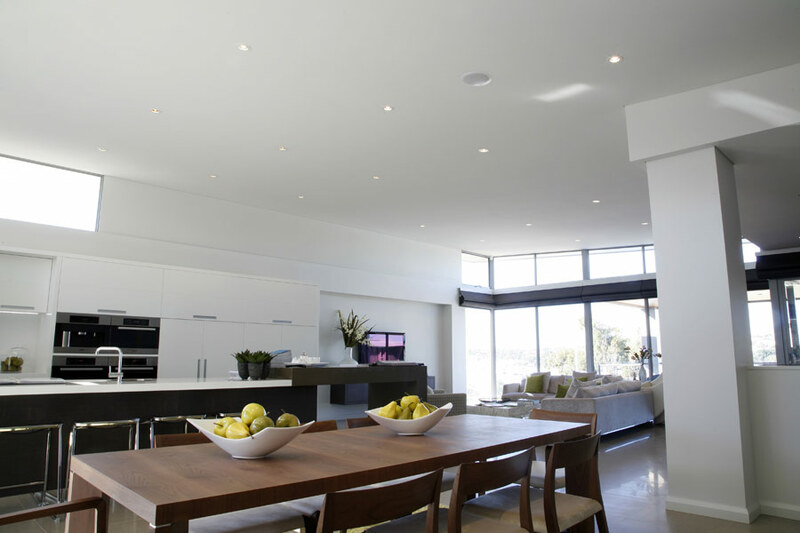 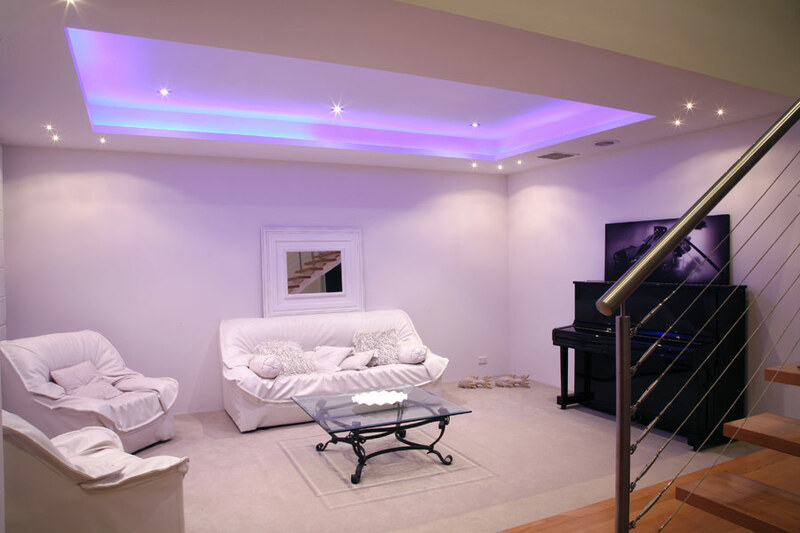 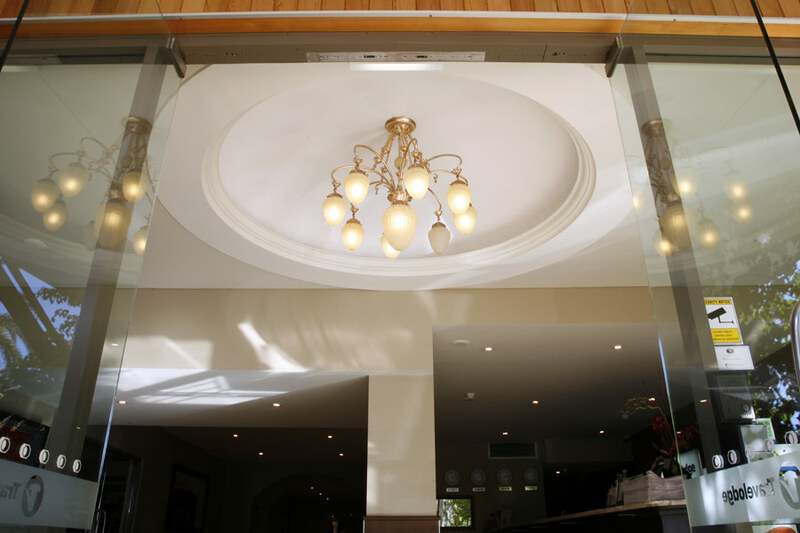 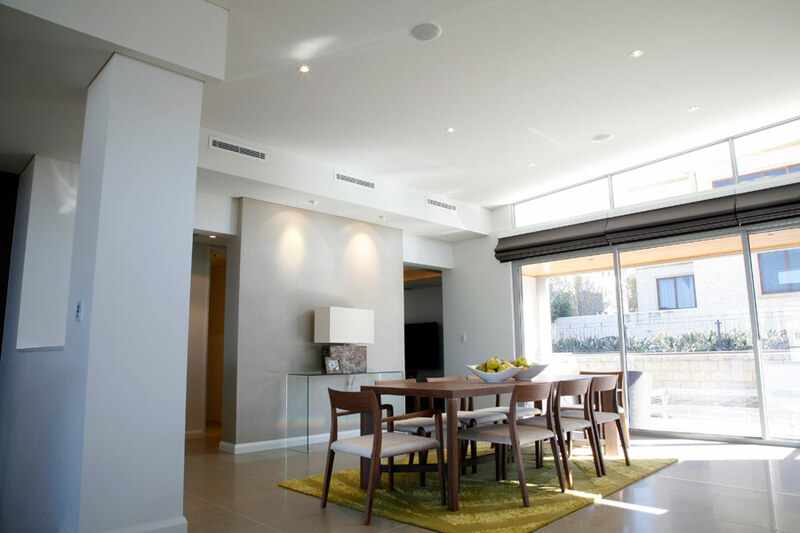 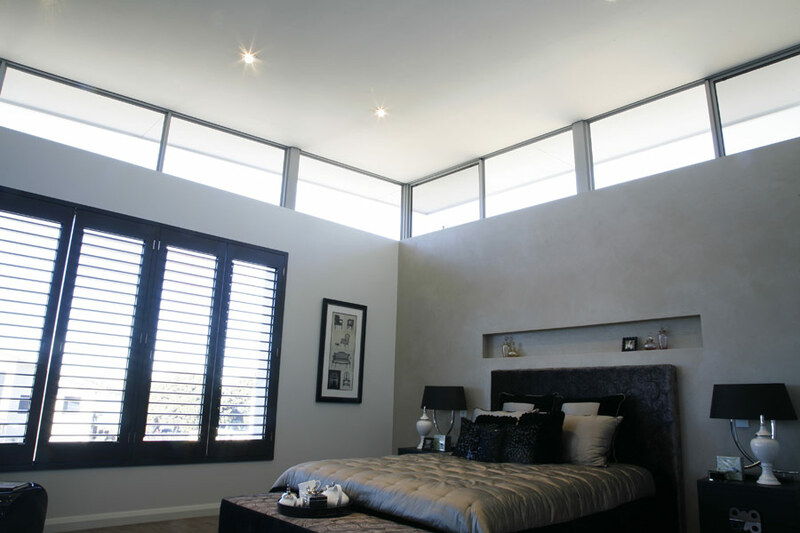 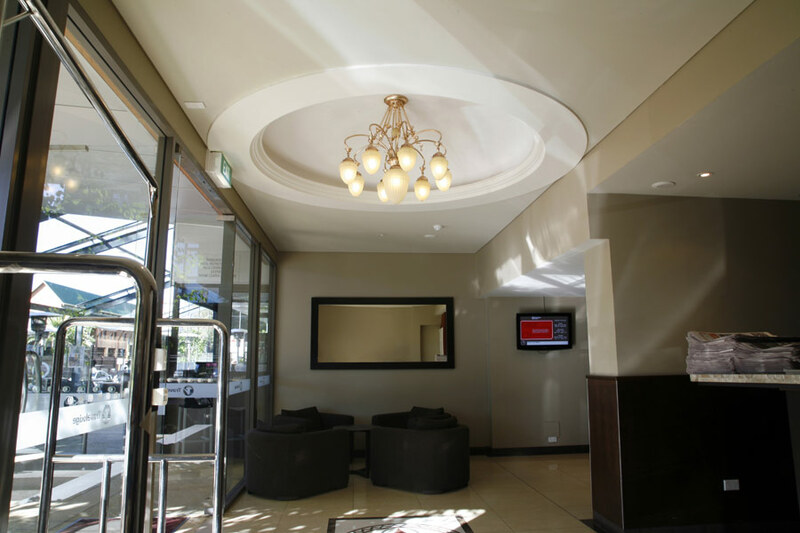 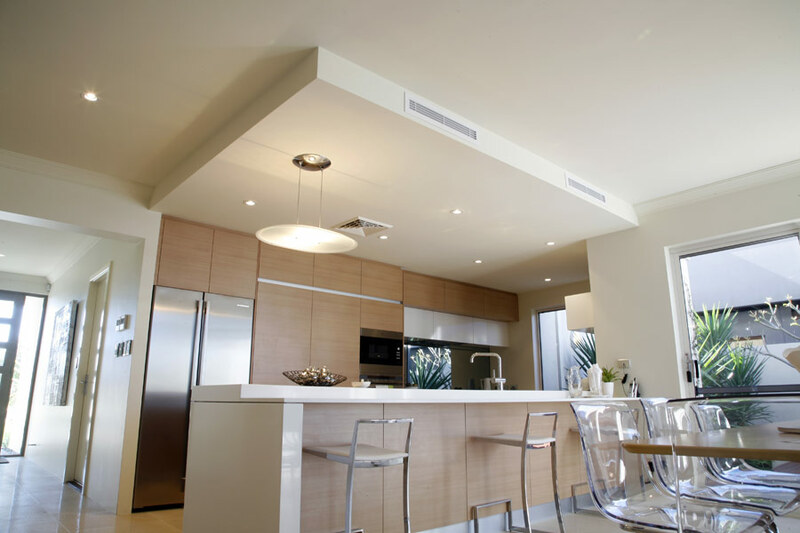 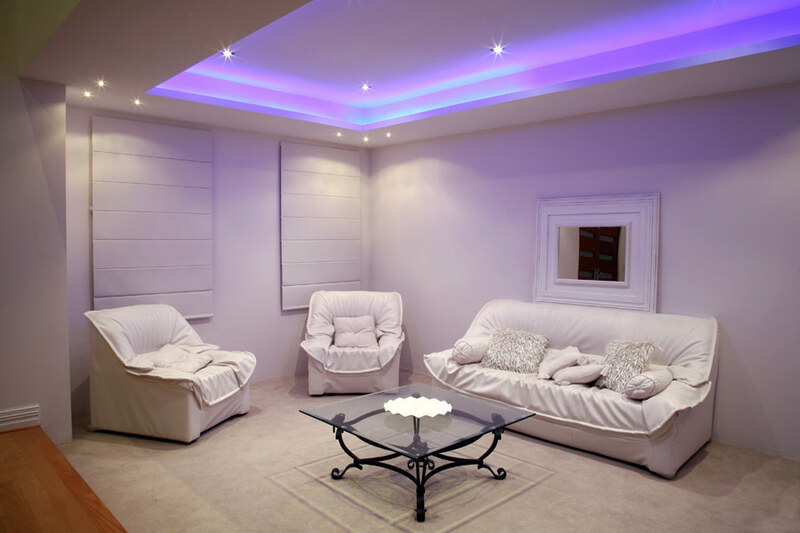 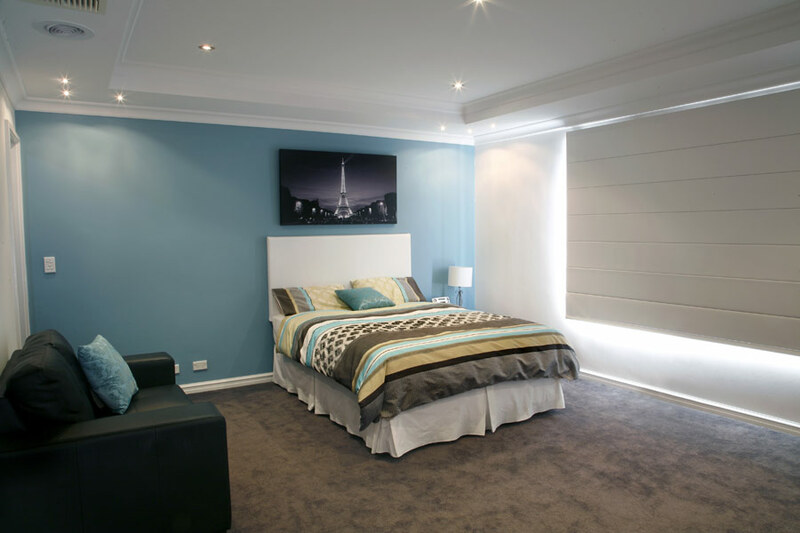 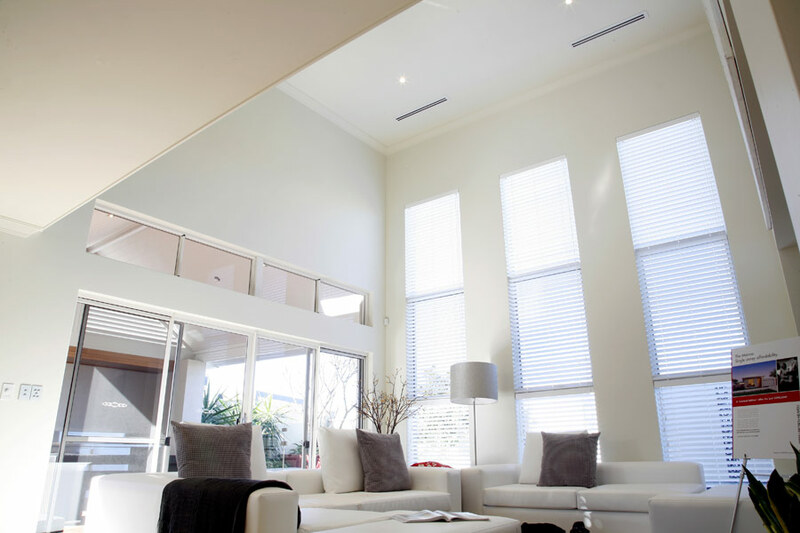 Following are examples of residential ceiling installations we have designed and fitted for Perth clients. 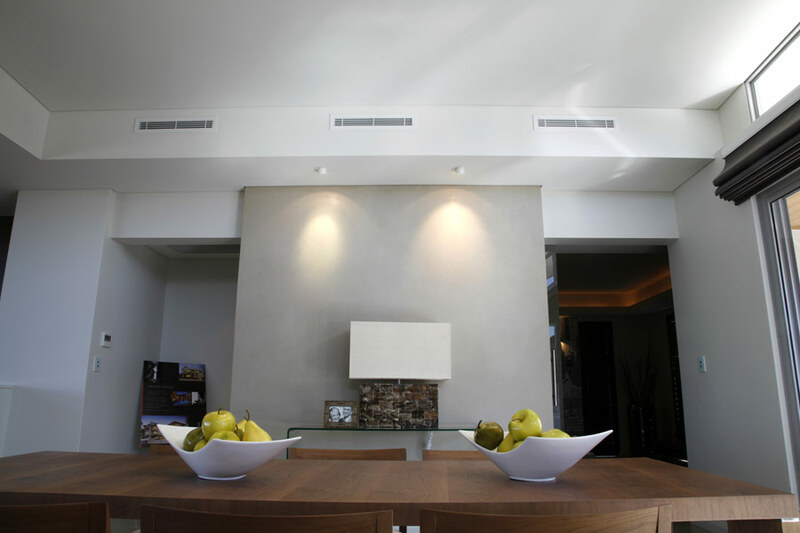 You can click on these images for a larger view. 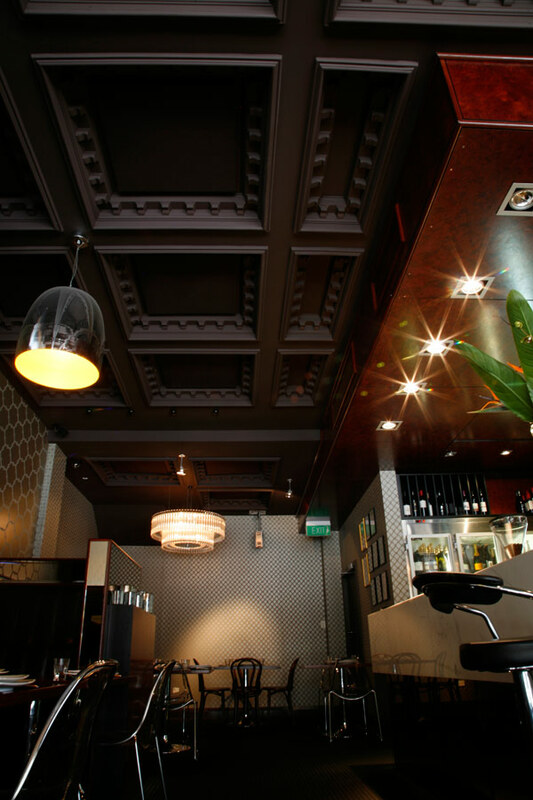 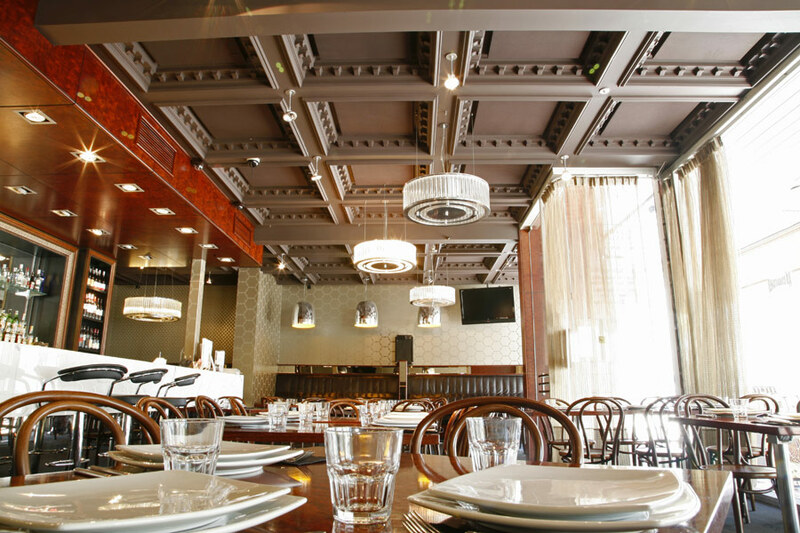 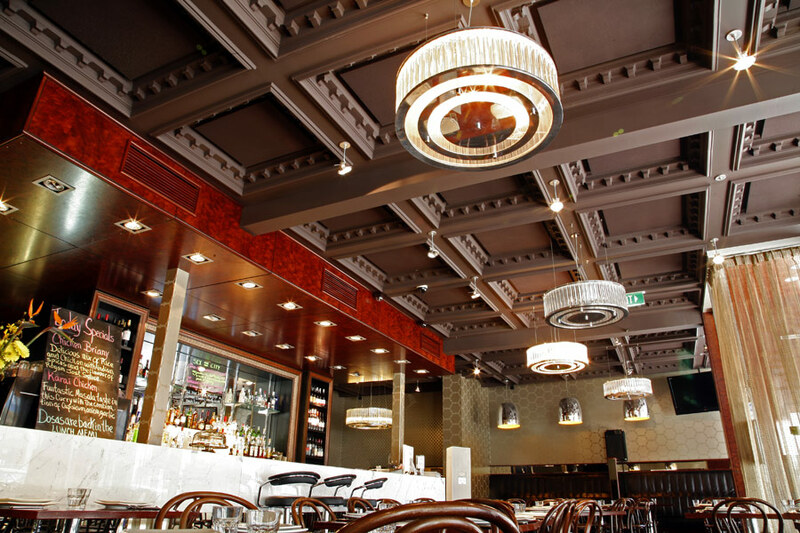 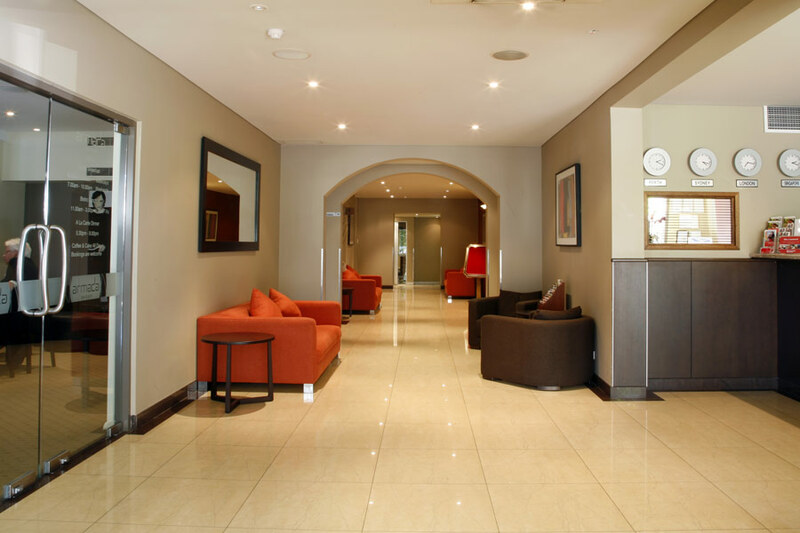 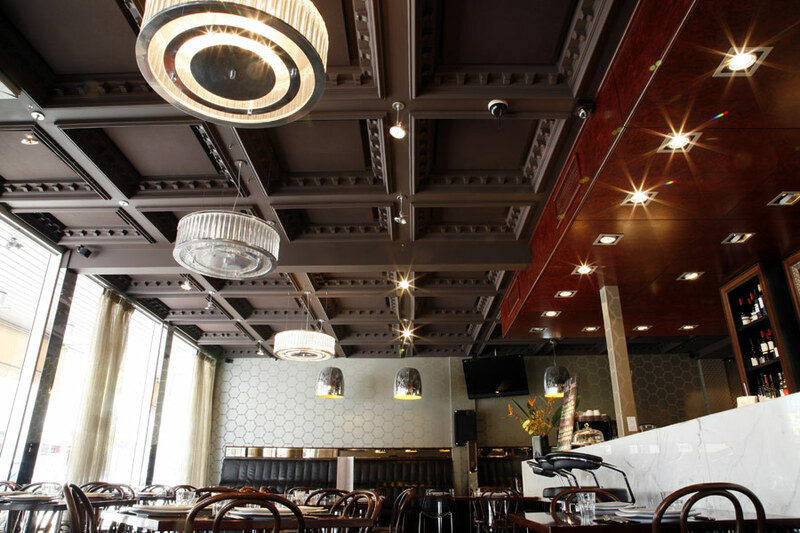 Following examples of commercial ceiling installations we have designed and fitted for Perth clients. 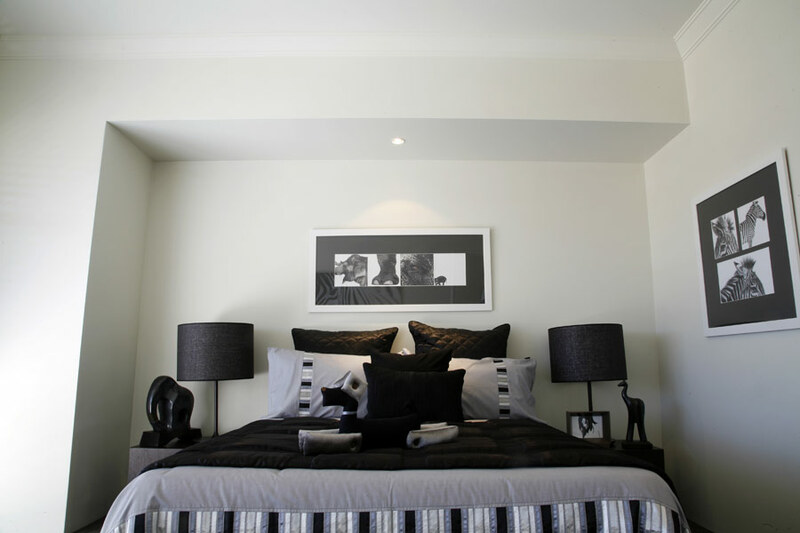 You can click on these images for a larger view.